Residential Electrician Wildwood FL | Pikes Electric Inc. Fully Insured and bonded, Pike’s Electrical Inc electricians are available twenty-four hours a day, seven days a week for a fast response to electrical emergencies. We understand the importance of keeping appointments, and of customer service. 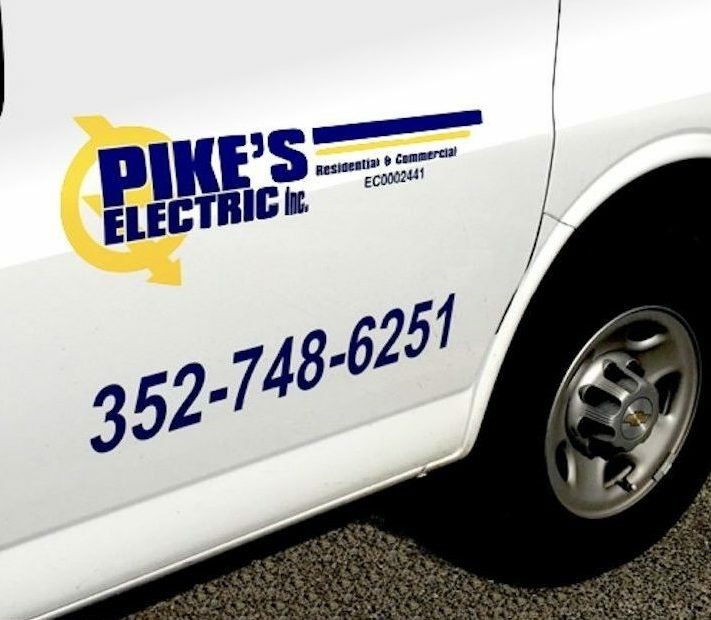 Pike’s Electric Inc. provides residential electrical services in Wildwood, the Villages, Lake and Sumpter Counties. and surrounding areas.